Looking to buy a lizard? 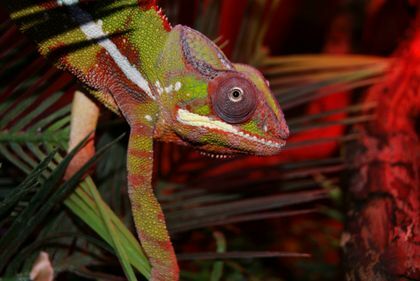 We have a wide range of lizards available including Bearded Dragons, Monitor Lizards, Agamas, Leopard Geckos, Water Dragons, Iguanas, European lizards and Yemen and Panther Chameleons, to name but a few. 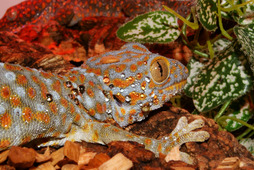 The Bearded Dragon and Leopard Gecko remain the most popular pet lizard. They are easy to tame, docile, easy to handle and suitable for children and adults due to their size and nature. We breed our own Bearded Dragons and currently have some spectacular morphs available. 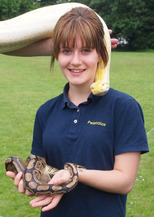 All reptiles must be kept in a vivarium. 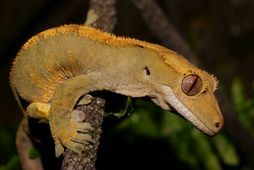 Most reptiles also require a UVB light - the strength will be determined by the species you are keeping. 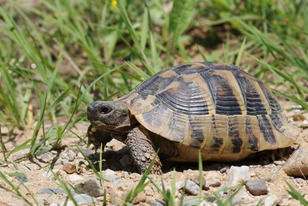 A wide range of baby tortoises just in!